Is your food helping you? Take your diet to the next level with heavy hitting anti-inflammatory foods. 1. 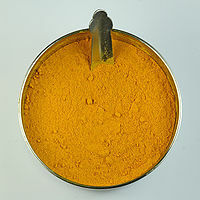 Turmeric is my favorite “ace” anti-inflammatory herb. Research shows benefit in reducing inflammatory processes in neurodegenerative disease, joint inflammation, infection induced inflammation and potentially on reducing biofilms. In medicinal herb formulas I use much larger quantities than would ever taste palatable in a curry dish. However, small amounts on a regular basis will have a useful effect when combined with other anti-inflammatory foods and herbs. Are you having a particularly inflamed day? Add 1 tsp to 4 oz water, swish and drink. Repeat 2-3 x a day. 2. Garlic is best raw for antibacterial and anti fungal properties. It is a good food to help prevent candida, improve circulation and potentially help with biofilms as well. You have to be creative to eat garlic raw… and a little brave. Add 1-2 crushed cloves to salad dressings, add to homemade or store bought pesto and guacamole, add 1-2 cloves to fresh homemade veg and fruit juice. Make garlic oxymel for a sweeter delivery. 3. 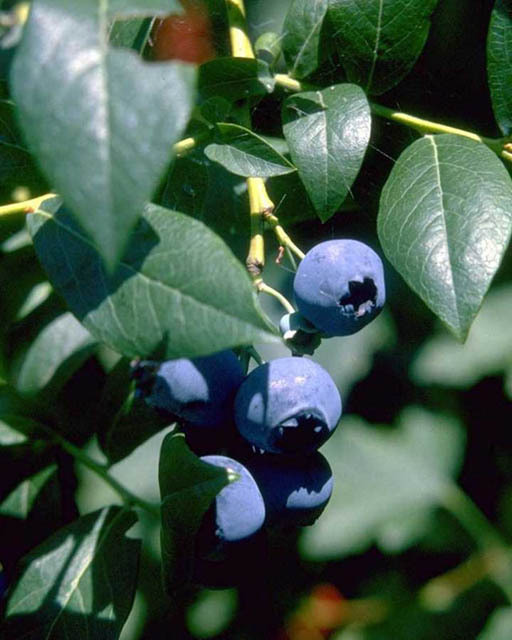 Blueberries are rich in polyphenols, and in particular OPC’s a unique antioxidant that has specific affinity for capillary function, improving microcirculation, reducing oxidative damage to capillaries, improve venous return and more. All red and blue fruits are particularly rich in these compounds. Increasing intake of blueberries (and other red and blue fruits) can help with symptoms such as shortness of breath, and numbness and tingling. 4. Avocado Rich in monosaturated fat and fiber, two essential nutrients for healing, avocados are a good addition to one’s healing diet. A half cup avocado contains 5 grams fiber, and keeping fiber to at least 30 g a day will help reduce ‘herx’ response from antibiotic treatment and improve detoxification and elimination. This west-coast fruit is also very rich in monosaturated fatty acids that are key for healthy cardiovascular health and neurological function. Fats improve absorption of key nutrients like D and carotenoids. It is best when dealing with Lyme to shift the balance towards less starch and more high quality fat. 5. Kombucha For many of my clients kombucha is a favorite way to get healthy live bacteria (probiotics) in a non-gluten and non-dairy food source. It is fairly low in sugar, usually having less than 3 g per serving. I recommend 4-6 oz a day. A strange drink, certainly. It is much cheaper if you can make it at home. Daily intake of probiotic foods is a key to survival from long-term antibiotics and systemic infectious disease in general. 6. 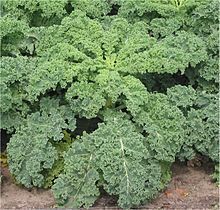 Kale is the ‘green of the moment’, but really it is one member of a wonderful group of nutrient-dense dark leafy greens. Dark leafy greens like kale, collards, mustard greens, spinach, etc provide minerals, fiber, folate and support detoxification and assist healing from Lyme. Dark leafies are a great source of magnesium, which is depleted by some antibiotics, most notably the macrolide antibiotics (Azithromycin, Zithromax, Biaxin​). Dark leafy greens are calming to nervous and muscular skeletal systems. 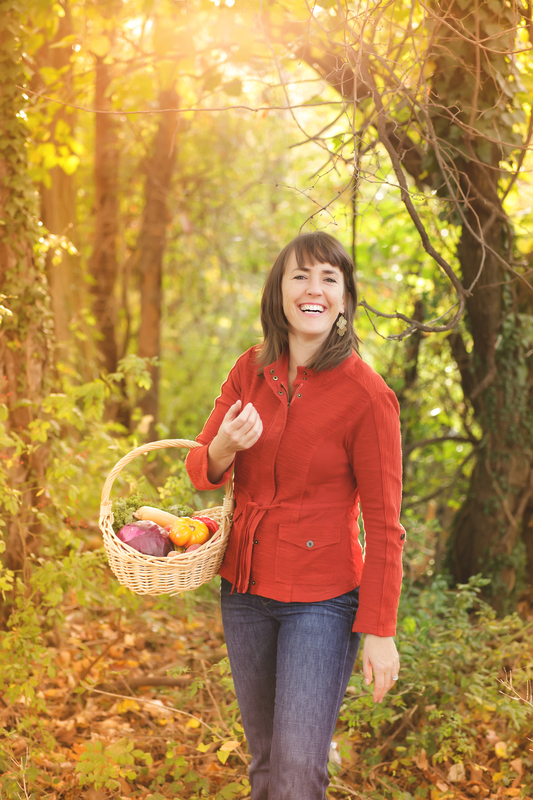 A licensed nutritionist and herbalist; Rebecca has a passion for helping individuals get healthy using foods, herbs and lifestyle changes. In addition to seeing clients in Catonsville, Maryland and via phone/Skype, Rebecca teaches workshops and mentors new practitioners. 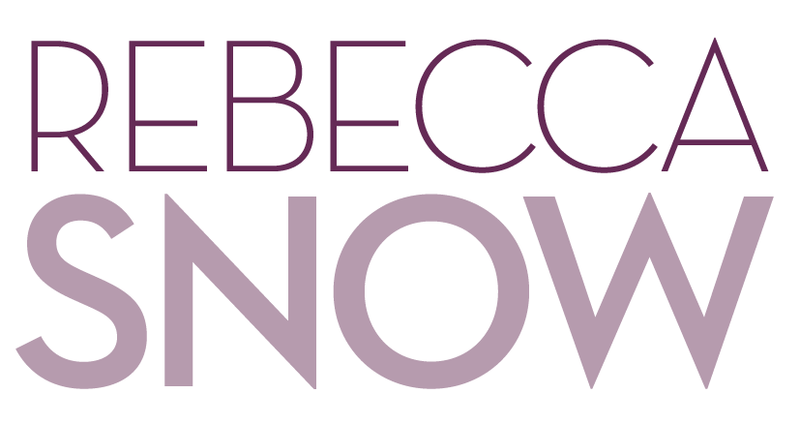 Rebecca has been studying and using herbs for 17 years and practicing in a clinical setting for 12 years. Upon receiving her Master of Science Program in Herbal Medicine, she was awarded the Herbert C Brown award for service to the school and practiced for 5 years at Optimal Health Physicians an Integrative Medical Practice in Rockville, MD that specializes in chronic infection and disease. Rebecca completed an International Lyme and Associated Diseases Society (ILADS) preceptorship and has lectured widely on Lyme disease and weight loss. Rebecca was the Founding Director of the MS in Nutrition and Integrative Health Program at the Maryland University of Integrative Health (MUIH). She has taught graduate-level nutrition and herbal medicine coursework for the last several years. Rebecca has enjoyed the honor of lecturing for Goucher College, American Herbalist Guild’s Annual Conference, Johns Hopkins University, Morgan State University, Baltimore Bioneers Conference, Presbyterian Medical Center at the University of Pennsylvania, WC Grace & Co, Choice Hotels International, Ryderwood Village and the Baltimore Herb Festival. Rebecca speaks on nutrition and herbs for the media, Fox 45, WBAL, among others. 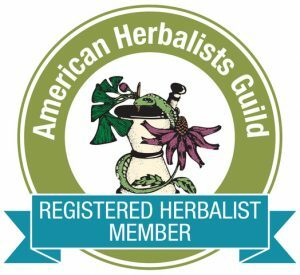 Prior to receiving her Master’s degree, Rebecca worked as the store manager of Smile Herb Shop in College Park, MD and completed coursework at the Dreamtime Center for Herbal Studies. 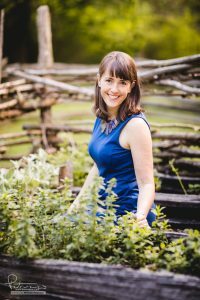 Rebecca is a Certified Nutritional Specialist, a licensed nutritionist in the State of Maryland, and a registered herbalist with the American Herbalist Guild. Rebecca is a mother, wife, advocate for sustainable living, she loves to cook healthy food for her family, garden and take walks outdoors.